The 2.5-hour workshops outline the complexities of bee society and behaviour; highlight the close relationship between bees and flowers and give guidance on what to plant, when and where and how best to site hives in gardens or allotments. 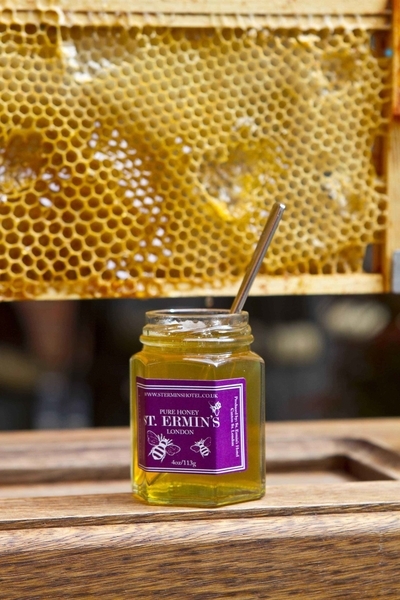 Participants also visit London's first 'Bee & Bee' hotel on the hotel's third floor bee terrace to get real hands-on experience handling bees, managing their hives and collecting raw honey. 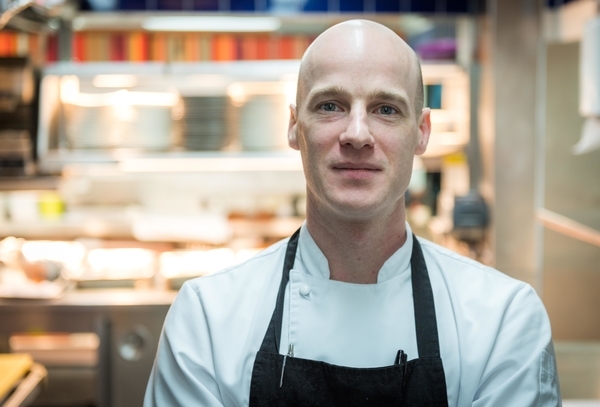 Andrew Stembridge, Managing Director of Chewton Glen, is pleased to announce the appointment of new Head Chef Simon Addison to The Dining Room at the five-star luxury Hampshire hotel, effective January 2017. 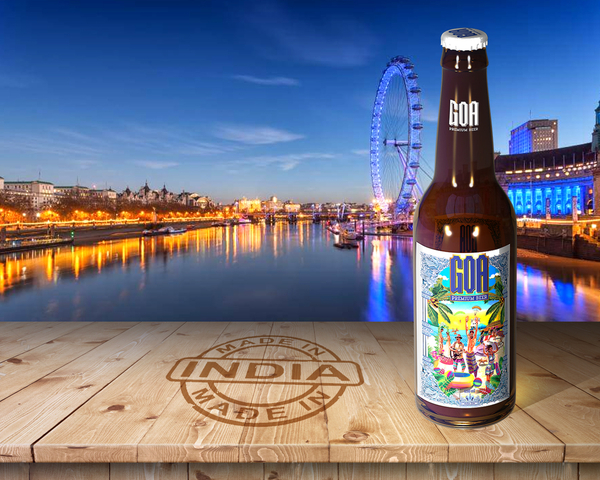 Within days of appointing Ben Parmar, the former Cobra Channel Controller, as MD of Goa Premium Beer importer Viiking Ventures UK, the company has announced that wholesalers Booker and Makro are to stock its craft beer. The gluten-free pilsner is being trialled in 650ml bottles and 500ml cans for three months - at Booker outlets in Acton, Brighton, Croydon, Dagenham, Nine Elms, St Pancras, Sidcup, Southend, Medway and Wimbledon plus as well as Makro depots in Charlton, Enfield and Rayleigh – ahead of a decision whether to roll out the product nationwide. Manna from Devon Cooking School is delighted to announce the dates for the 2017 Guest Chef Classes: a series of celebrity chefs and foodie experts will be running classes at the school from March until September. 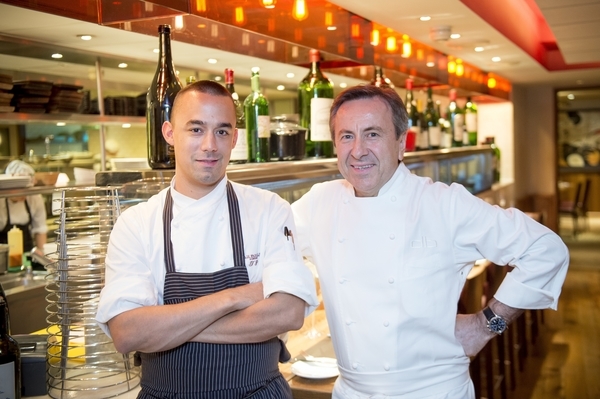 These guest days only pop up once a month and usually book up pretty quickly, a true reflection on the talent and reputation of each chef. 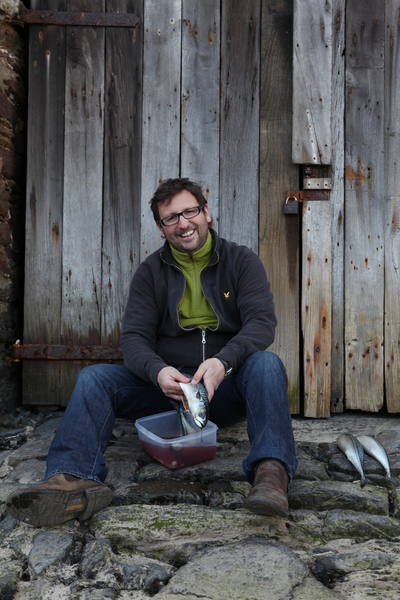 This year's Guest Chef classes are being hosted by Peter Greig of Pipers Farm, Mitch Tonks of Rockfish and The Seahorse, Romy Gill MBE from Romy's Kitchen and food writer Charlotte Pike with another two hosts in the pipeline. 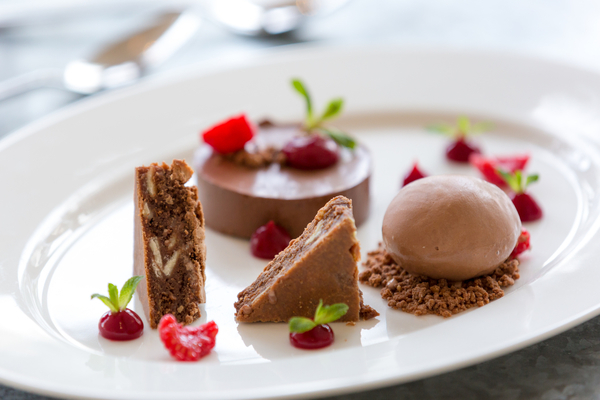 Salcombe's South Sands Hotel is offering guests an exclusive dinner experience this Valentine's Day as Head Chef Allister Bishop has prepared a romantic six course feast for lovers on this special night. Wherever possible, Allister uses local ingredients and integrates foraged food as demonstrated in this mouthwatering menu. 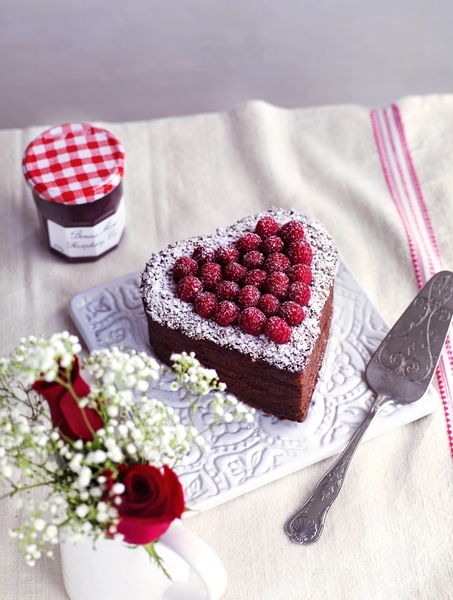 An irresistible new cake recipe just in time for Valentine's Day, delivered from Bonne Maman with love… Combining delicious milk chocolate, velvety beetroot and Bonne Maman's sumptuous Raspberry Conserve for the ultimate Gateau au Coeur de Chocolat. 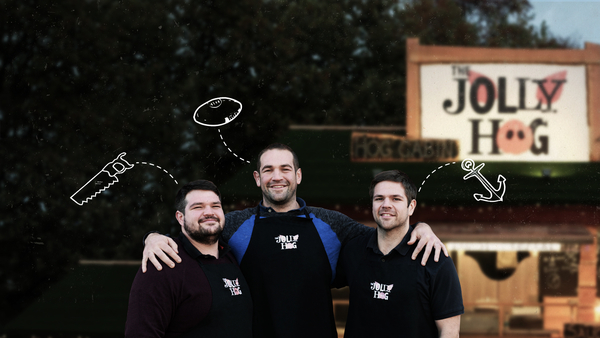 Bristol-based premium pork specialist, The Jolly Hog was set up eight years ago by Olly, Max and Josh Kohn. Olly, a former professional rugby player for Harlequins and Wales, had needed a future plan once his sporting career was behind him. When given a sausage-making machine for his birthday by his wife, Olly discovered his proficiency with pork. Youngest brother, Josh, who was working with their dad as a cabinet maker, was recruited to help out. They began hand making sausages and selling Jolly Hog baps from Harlequins car park on match days. As the company grew middle brother, Max, a ship broker, came on board to keep the finances afloat. 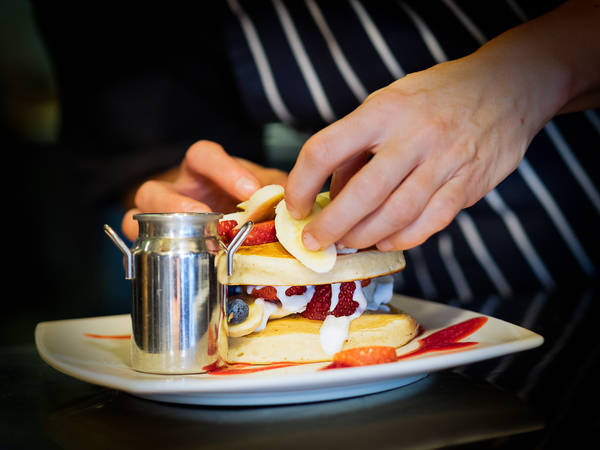 The ultimate pancakes recipe is available from brand new cook book, The Mountain Café Cookbook: A Kiwi in the Cairngorms, published this month by Kitchen Press. 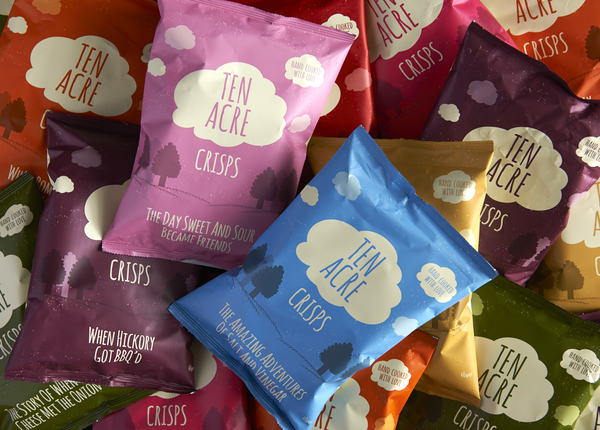 The recipe is adapted by Kirsten Gilmour, chef and owner of the iconic Mountain Café in Aviemore, from one passed down to her from her grandmother. 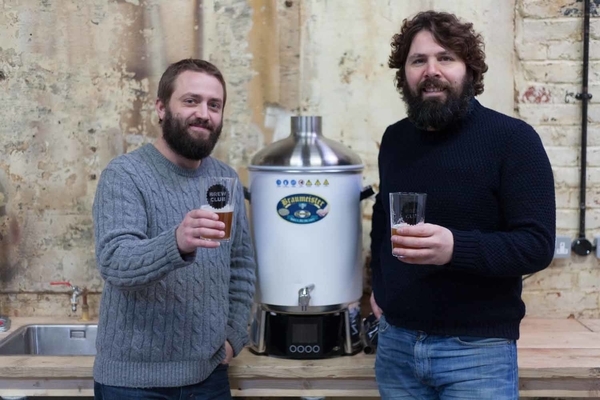 When it comes to corporate entertainment, Brew Club, a different and new kind of brewery, has come up with the ultimate solution – brewing your own beer in the heart of East London. 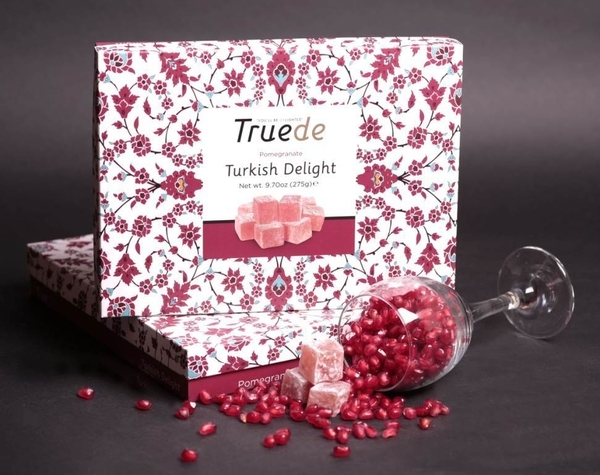 Over the decades everything from wine tasting to days at the spa, have proven great options for client entertainment. 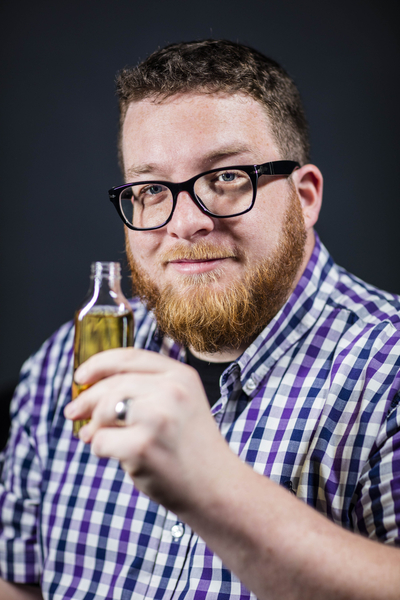 However, in the 21st century a traditional technique, with a modern day twist, is proving to be an increasingly popular activity for larger groups; including businesses of all sizes at Brew Club. In teams of 2-4 per Braumeister (a state-of-the-art brewing station), each group can choose from 3 different types of beer to brew and leave with up to 40 bottles. In addition to being educated on the skills of brewing, Brew Club has their own tap room where you can sample local beers. 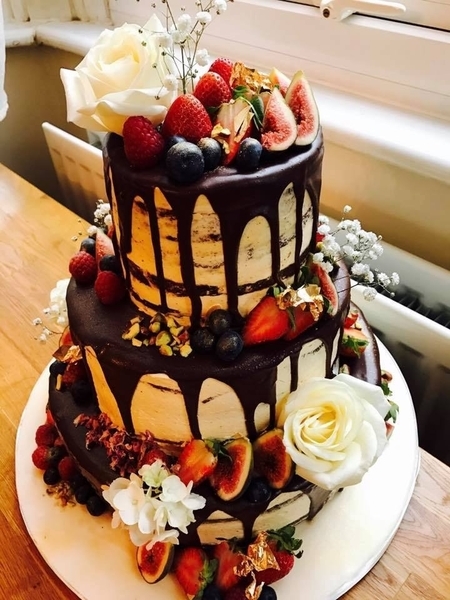 Arapina, the distinct bakery based in Greenwich, challenges the misconceptions people have about what tasty, attractively appetising vegan, vegetarian, free from, and 'low in' dishes can look and taste like, with their spectacular Vegan Wedding Cake. When the couple, Petros and Panos approached Michaela to create a Vegan wedding cake, they did not anticipate that the creation would look and taste so spectacular. “The cake looks amazing,” said the excited couple. On arrival to the venue, the couple took a photo of the cake and placed it on Facebook. The image attracted over 1000 views, was shared numerous times and received many comments. 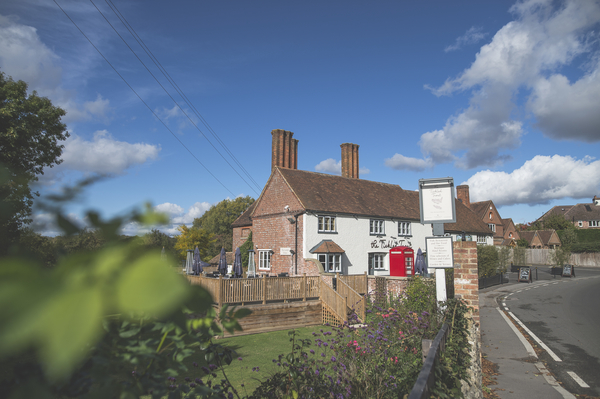 Hush Heath Estate in Kent, one of England's top premium wine producers, has been developing its Balfour 1503 traditional method English sparkling wines since 2014. Today these wines, all made from estate grown Chardonnay, Pinot Noir and Pinot Meunier, can be found in wine aisles across the UK priced from under £20 per bottle. On an international level, Balfour 1503 Rosé is now the first and only English wine in Ontario in Canada, available from the Liquor Control Board of Ontario (LCBO), which is the biggest single buyer of wine in the world. 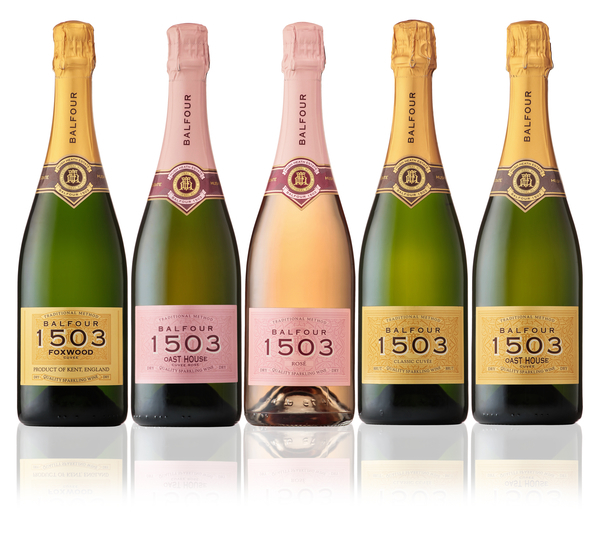 Every bottle of Balfour 1503 has been crafted by winemakers Owen Elias and Victoria Ash to deliver wines that are typically English (vibrant acidity, fresh fruit flavours) and Hush Heath Estate's signature finesse, to customers of Majestic, M&S, Co-op, and most recently in the UK, Tesco. The Vincent Rooms at Westminster Kingsway College, which opened in 1910, is a hidden gem with two dining experiences offering contemporary cuisine freshly prepared by Westminster Kingsway College's students. The Escoffier Room, with its five-course tasting menu that changes weekly, provides intimate surroundings for those seeking a relaxed and leisurely banquet in the beautiful surroundings of Vincent Square in London's SW1. 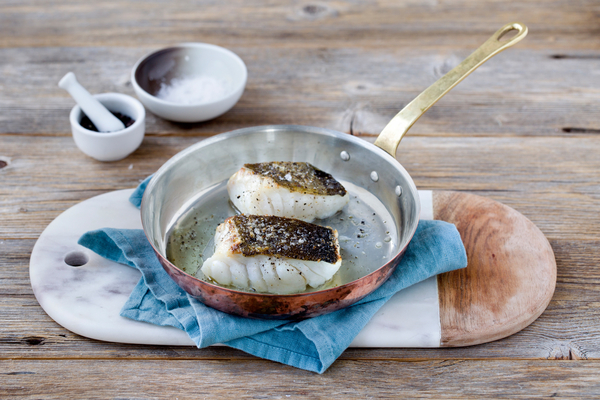 Priced £27.50 or £55.00 with matching wines, the Escoffier tasting menu is as meticulously planned as it is perfectly baked, broiled or braised – by the second and third year chef students aged 16 and up, under the supervision of experienced chef lecturers. Somerset-based destination dining pub, The Queens Arms, has reported a steady rise in pups as punters during owners, Gordon and Jeanette Reid's, seven years at the helm, as more and more dog owners discover their award-winning food, 5-star rooms and exceptional hospitality for man's best friend. With a welcome drink at the door, labelled 0% ABV, and doggy treats flying off the bar, demand has risen sharply for its dog friendly accommodation, complete with a wooden floor, wet room, dog bed, bowl and towel to make sure everyone feels right at home.